Alex Sieniarski tells us all about it! 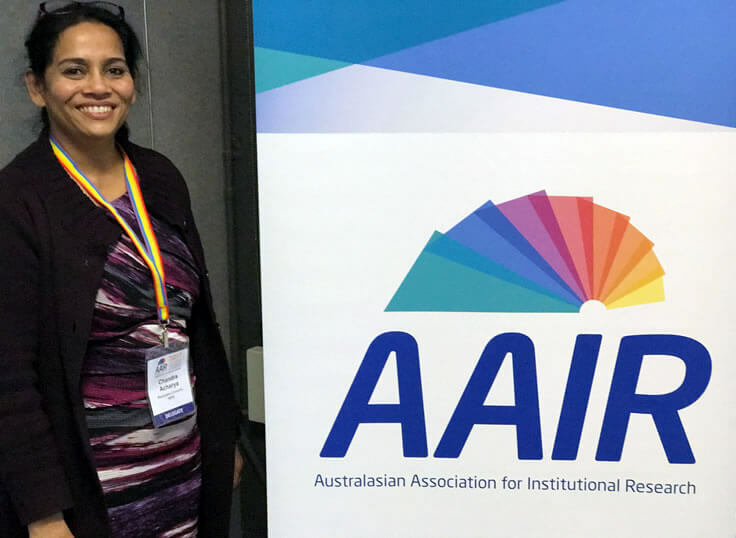 Seventy-nine attendees gathered at Macquarie University, Sydney for the AAIR SIG with representatives from across Australia, Hong Kong and New Zealand. Macquarie’s DVC COO Tim Beresford invited attendees to explore the grounds and listed the vast number of research and teaching industry partnerships with the corporates that neighbour Macquarie University including the Australian Hearing Hub and Cochlear. The concept of data being the currency used in the car industry was a key takeaway from the keynote presentation by Monica Ikladios from Toyota who revved up the audience further with a discussion on disruptive models. 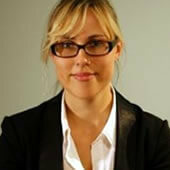 We learnt that within Toyota the term ‘guest’ is not only a synonym for ‘customer’, but actually replaces it. The presentation continued with a focus on digital retailing, mobility as a service and Industry 4.0. Chris Kearns (Altis) was our story teller, as he used data to show how important it is to tell the audience what they want to hear and to answer their questions. He gave us as insight into his Christmas dinner ritual whereby the Kearns would weigh their guests and map out their data visually (and possibly save some money during Christmas as they scare a few guests away). 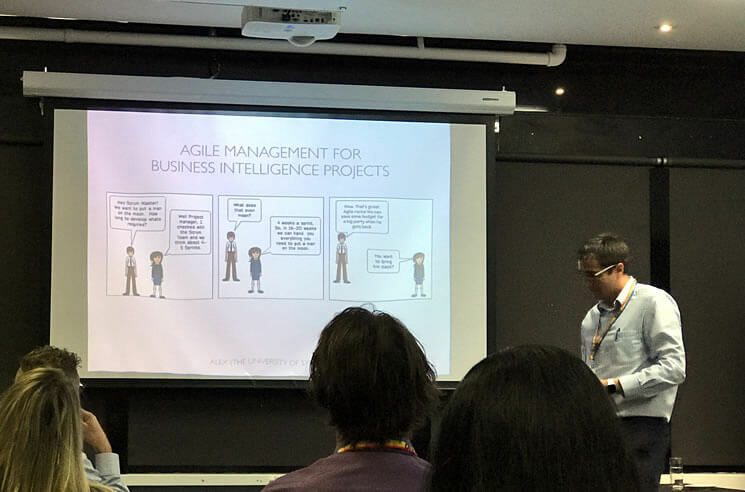 Alex Crossley from the University of Sydney sprinted through a succinct visual representation of Agile Management in Business Intelligence Projects and delivered three key words to describe agile – planning, communication and delivery and left us with ten things to prepare for. If you surveyed the room from the QILT workshops with Phil Aungles, Lisa Bolton, Daniela Iarossi and Graham Challice, you would most likely get quite a response. There was a great deal of active enquiry and participation as the calendar was discussed and the new inclusion of postgraduates in the SES survey. 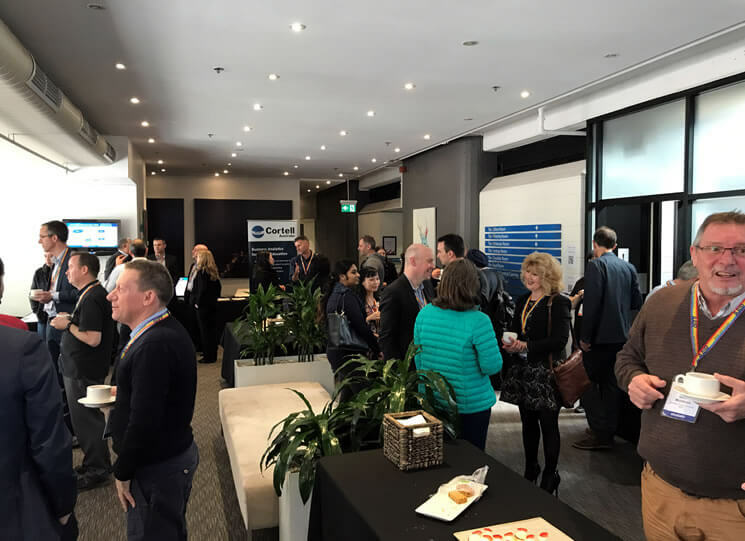 The plan for Andrew Bradshaw from Macquarie University was to load us with insights on how his University analyses, maps and forecasts out their load and the mechanism of how this is done. Andrew discussed the use of Calumo in the top-down and bottom-up approach to understanding the continuing load, the factors that affect modelling and the lifecycle from admission to enrolment and retention. In a rasch to tell us about the modelling used to measure perceived learning gains was Christine Armatas from the Hong Kong Polytechnic University. She discussed the benefits of using Rasch modelling as opposed to classic test theory or the likert scale to be able to detect changes in students’ generic skills. The forum concluded on Day 1 with an insightful panel discussion chaired by Chris Kearns with a panel consisting of Lisa Bolton, Alexandra Sieniarski, Daniel Mockler and Richard Price on the nexus of qualitative and quantitative data. Challenges regarding data structures were discussed, as was the ability to distinguish between ‘noise’ and meaningful data, which led to a lot of noise as the rambunctious attendees piled into a courtesy bus and were taken to Curzon Hall for their dinner and festivities. The animated presentation from Peter O’Donnell was a welcome treat after a big night for some. His presentation on Big Data Analytics and How It’s Transforming University Business was enlightening. Peter was a lecturer at Monash University for the last twenty-seven years before he decided to take the jump and work on his own. Despite no longer being an academic, Peter was able to give an energetic presentation on the history of big data analytics and how the future of the use of data and analytics can be found in the past. A New Model for Load Analysis was an informative session from Amir Rouhi from RMIT University. Unlike many of the previous presentations on educational student load analysis, this discussion centred around a vector based analysis for student load distribution. 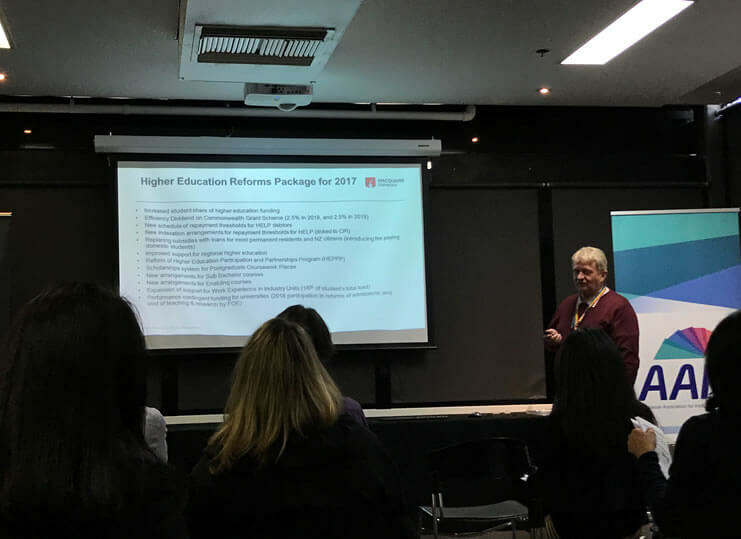 What followed was an in-depth mathematical discussion on how RMIT compares its student load across the years and how this approach could lead to a shift in student recruitment away from historical patterns to one where new possibilities are considered. The session before lunch was chaired by Andrew Bradshaw, and there were three representatives from the Department of Education and Training—Maureen Wood, Andrew Heard and Phil Aungles—providing an update on the Higher Education Reforms package. A range of questions from the audience followed their short presentation, ranging from the 2018 student contribution amounts to new performance measures including changes in Commonwealth funding for postgraduate coursework students. 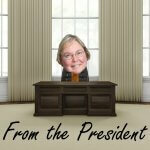 The representatives from the Department are greatly appreciated by the audiences at the AAIR Forums, as in most cases they are creating the administration around sometimes difficult government policies and this can sometimes be seen as a thankless task. Chandrama Acharya from Macquarie University showed us how many miles we have left to walk in her presentation on SEQuery, the SES autocoder for qualitative analysis. She summarised the themes from the needs improvement and best aspect verbatim comments and performed a deep dive on the sub-themes. She found that 72-74% of the data are fitting using SEQuery and that there were further improvements to be made. The best new presenter Mark Lang from the University of Newcastle took us back to our early childhood days of watching Play School, with a play on the square, arch and circle concepts used on our beloved childhood show. He displayed the many different perspectives of international admission data: from the planning process, data students and business rules, to the high level strategic concepts, new perspectives and future possibilities. Craig Napier provided a wrap up of the AAIR SIG and thanked the speakers, the chairs and participants attending the event. Continuing the tradition from AAIR past forums of donating our speakers’ money to a local charity, this year’s donation will be sent towards research into Motor Neurone Disease at Macquarie University Hospital. Craig also thanked Leishman Associations for their assistance in organising the AAIR SIG, along with the organising committee. The participants left the Forum with new ideas and found themselves looking forward to seeing each other again in Alice Springs for another breath of fresh AAIR! Links to speaker presentations can be found on the forum website.